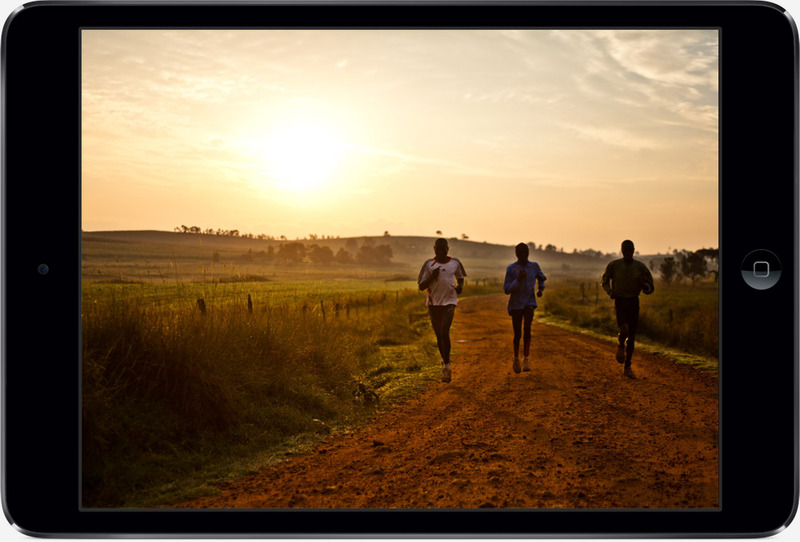 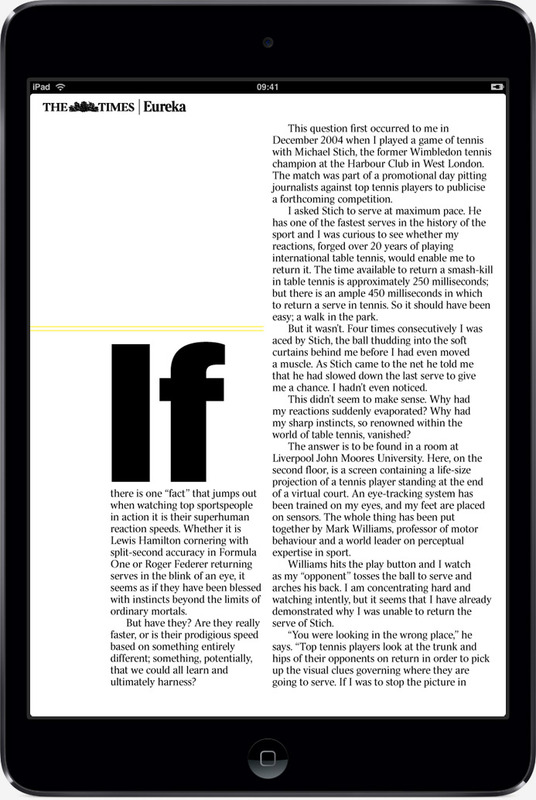 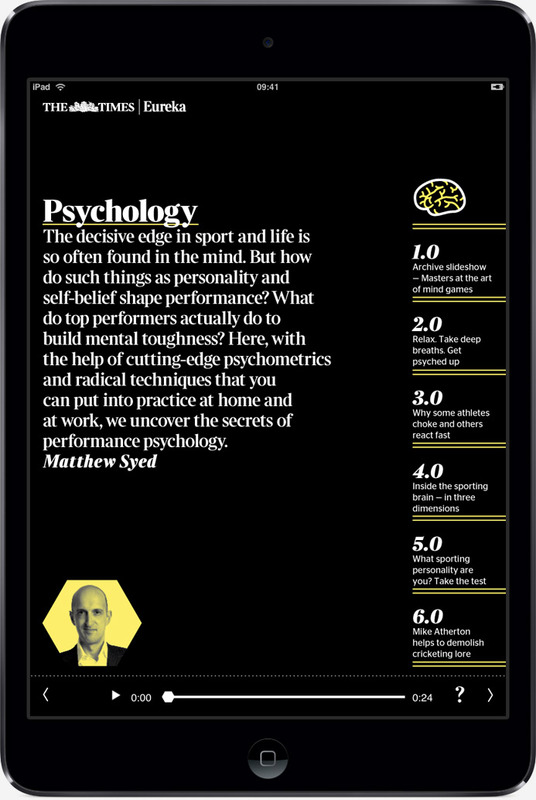 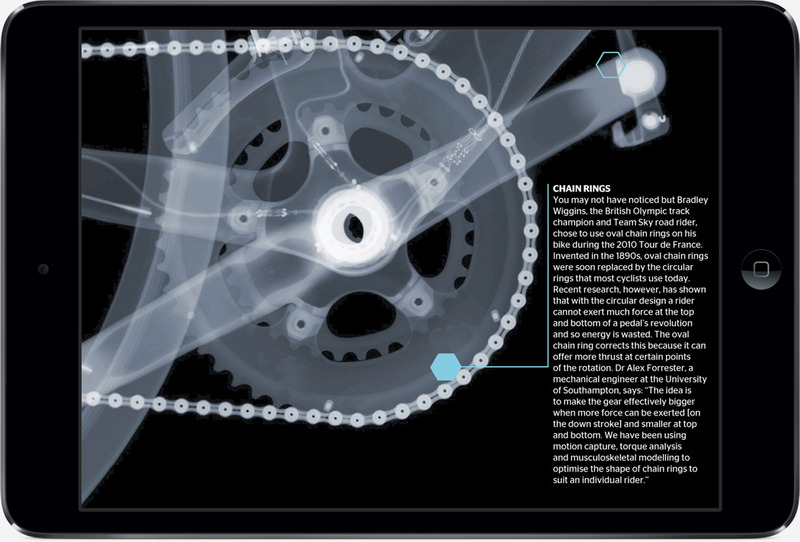 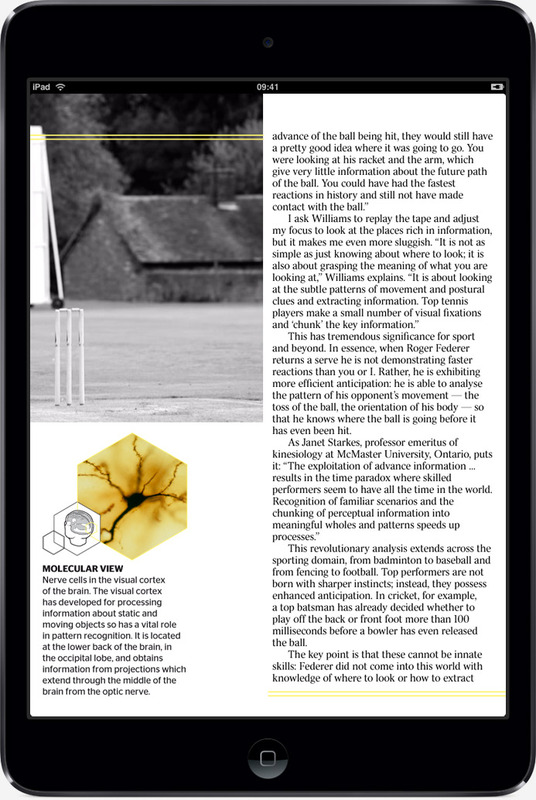 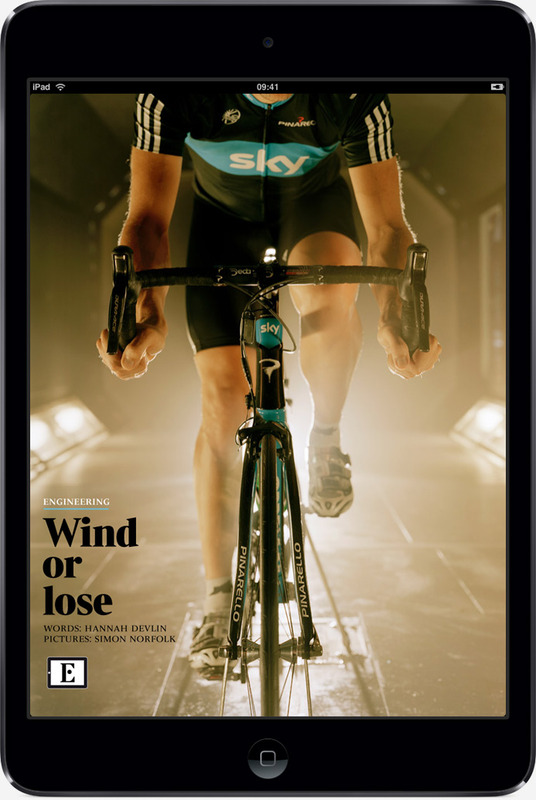 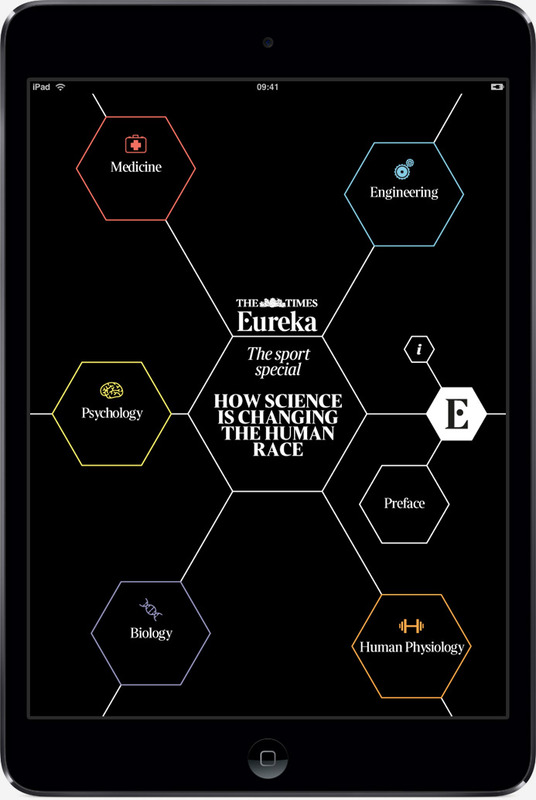 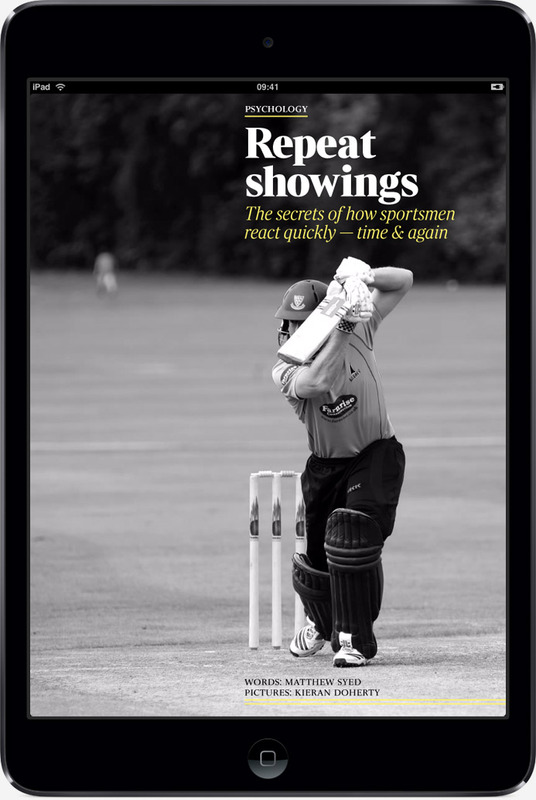 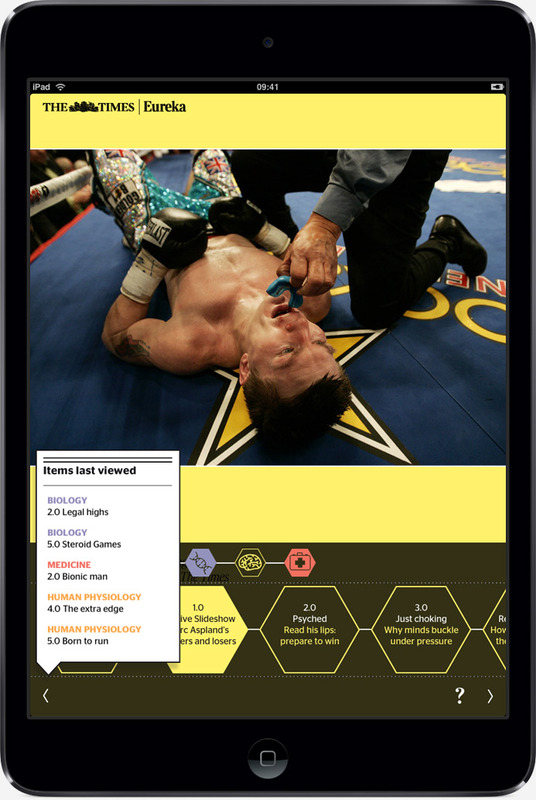 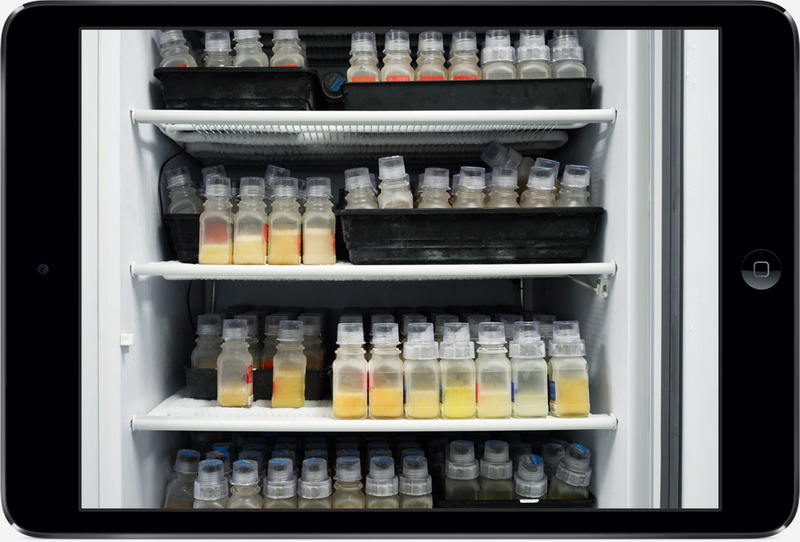 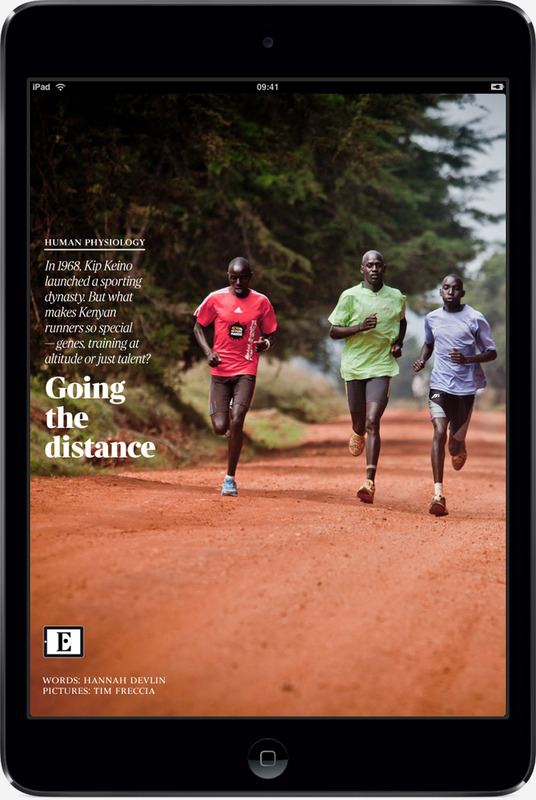 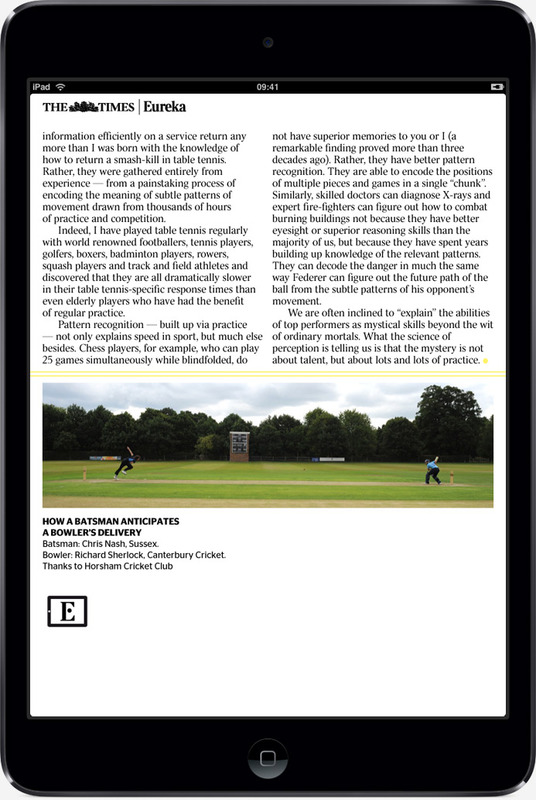 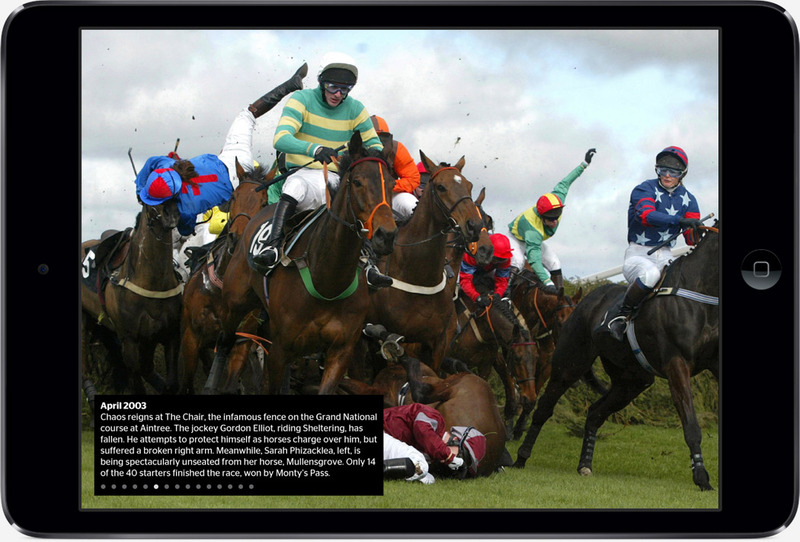 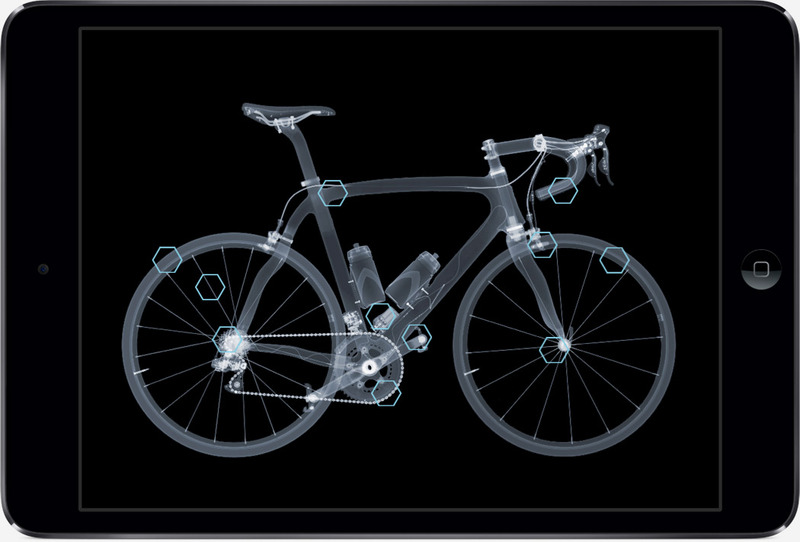 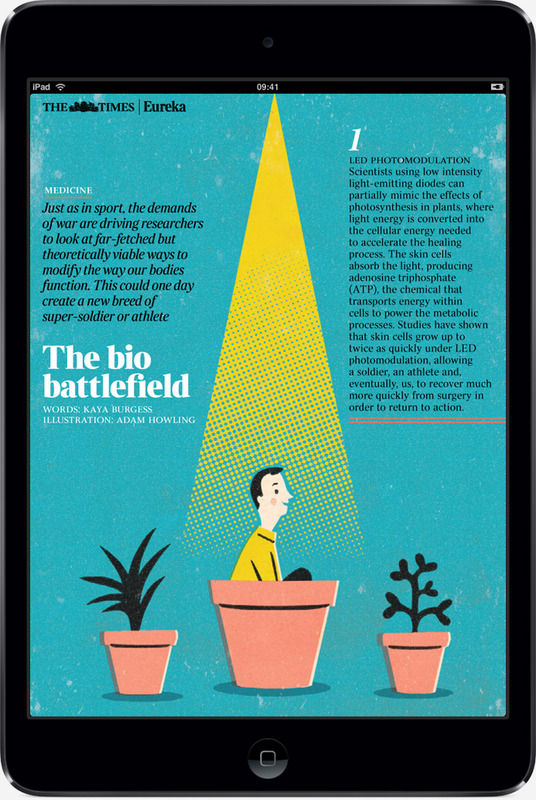 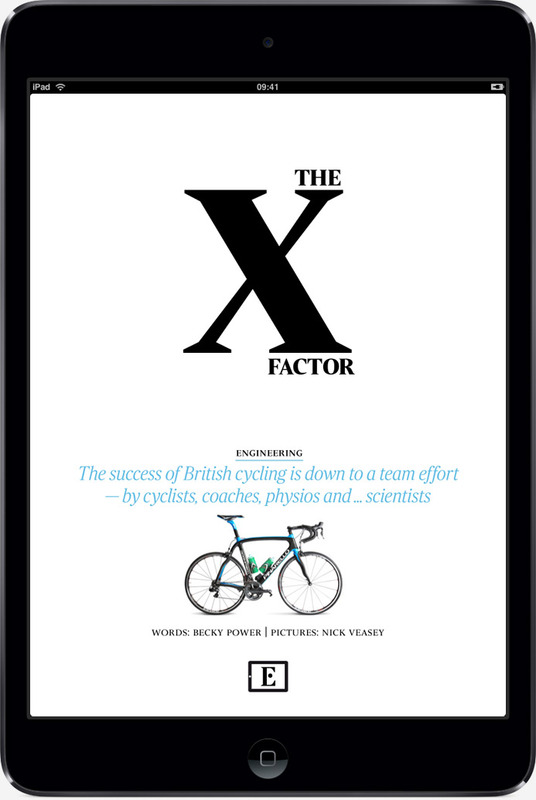 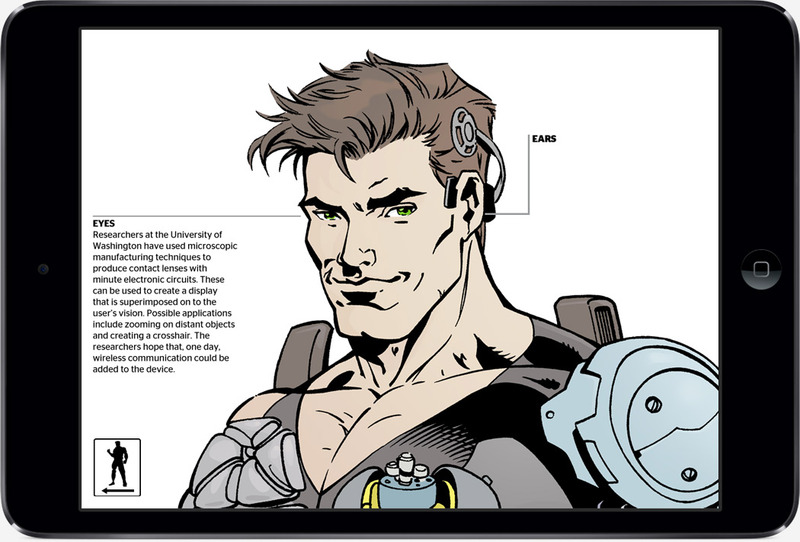 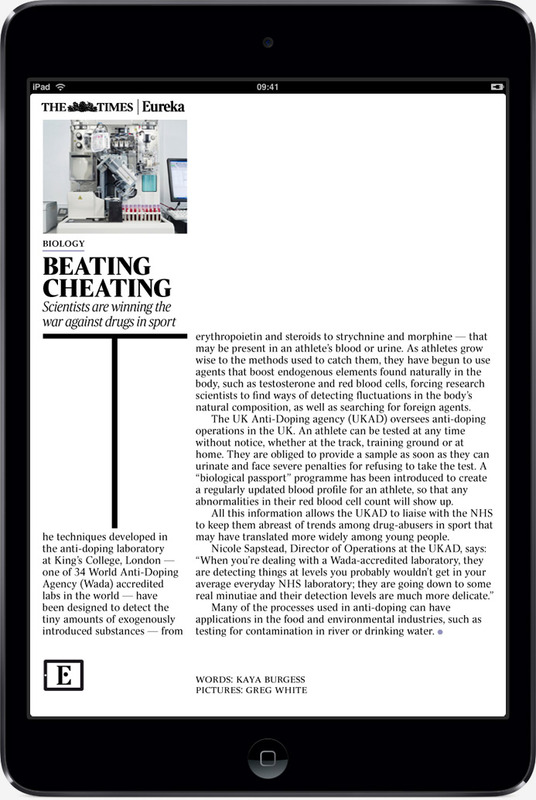 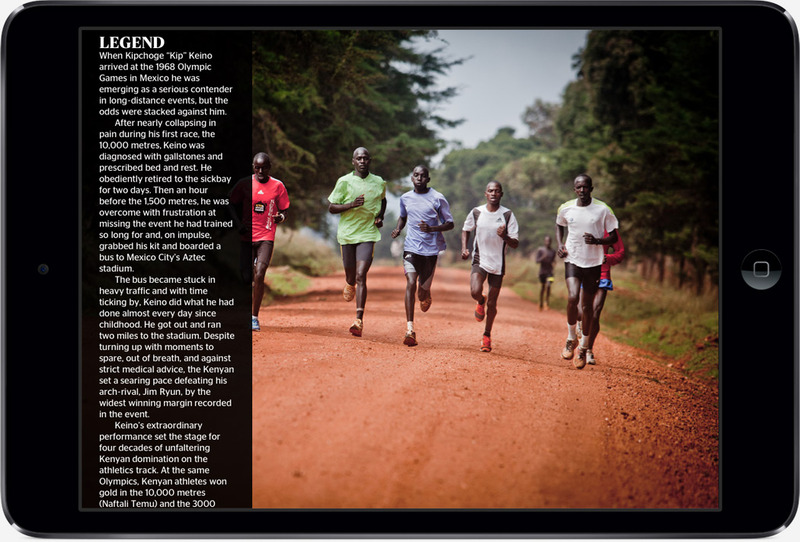 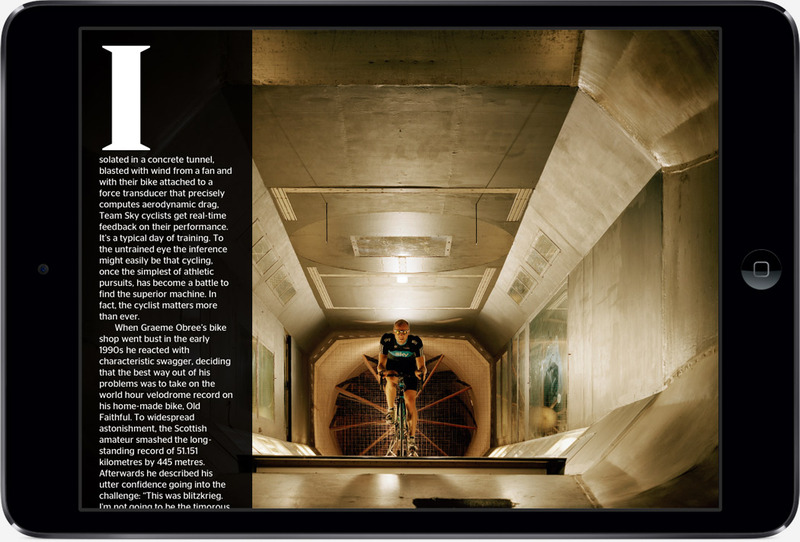 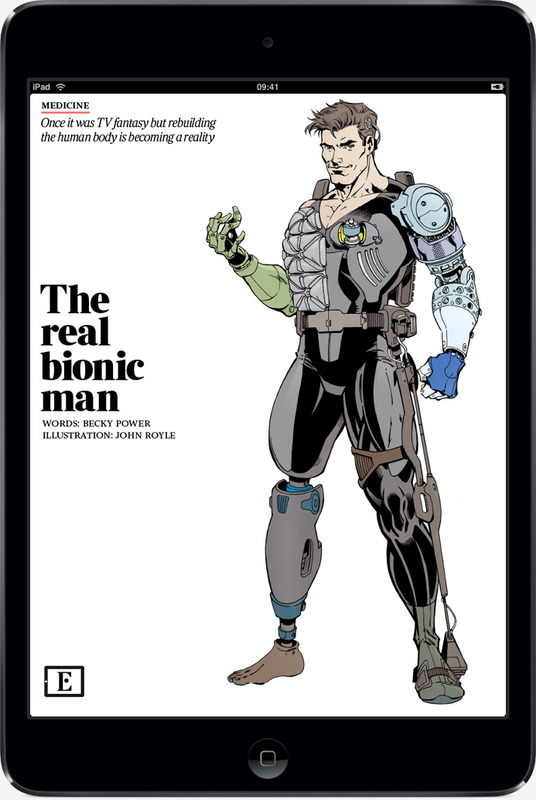 I worked with The Times’s Eureka team to create a one-off iPad application exploring how the science of sport is changing the human race. 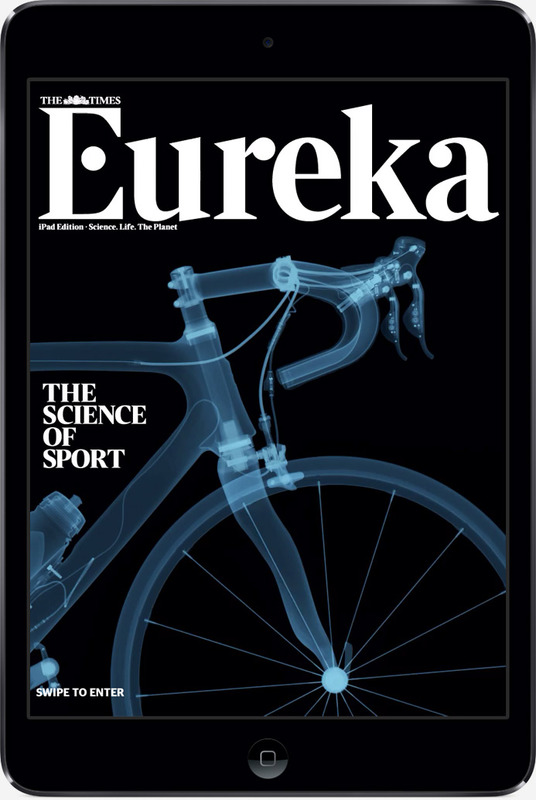 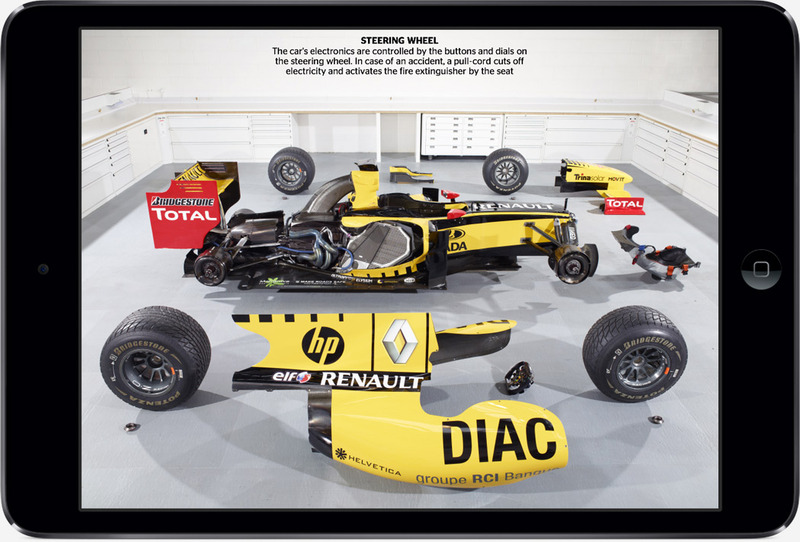 We took the essence of the Eureka magazine – fantastic photography and interesting articles – and combined with interactive features and graphics to create this rich editorial application. 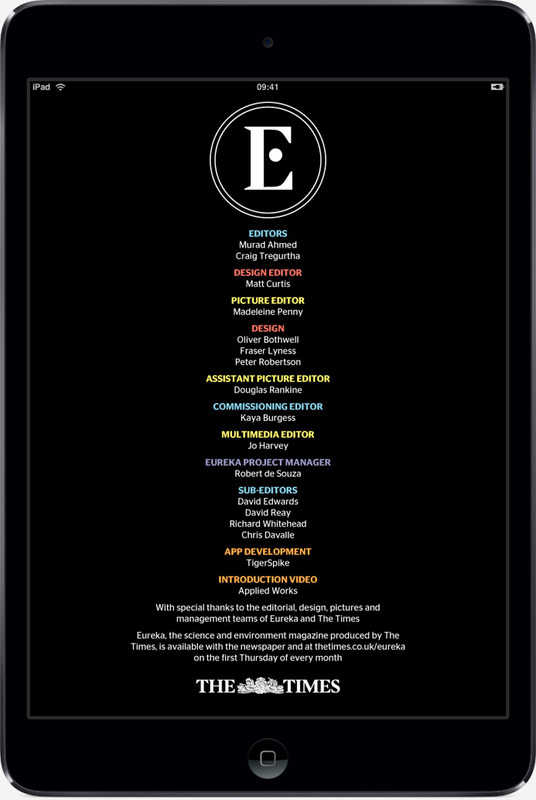 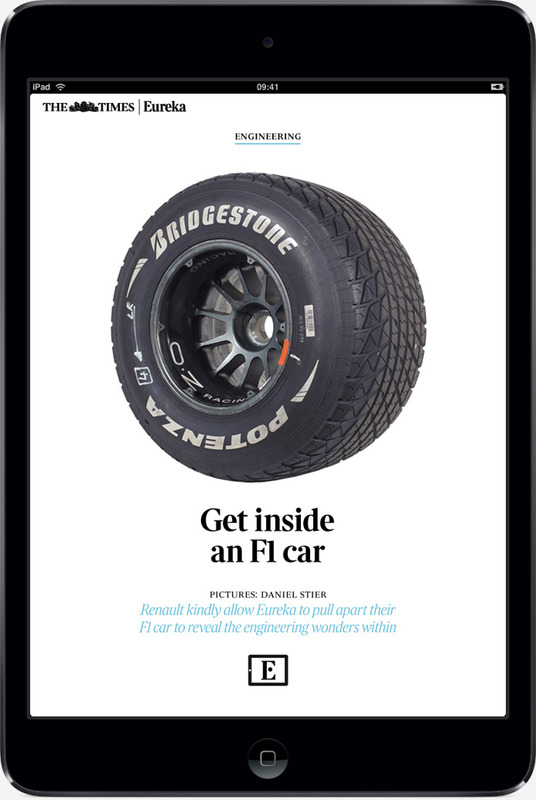 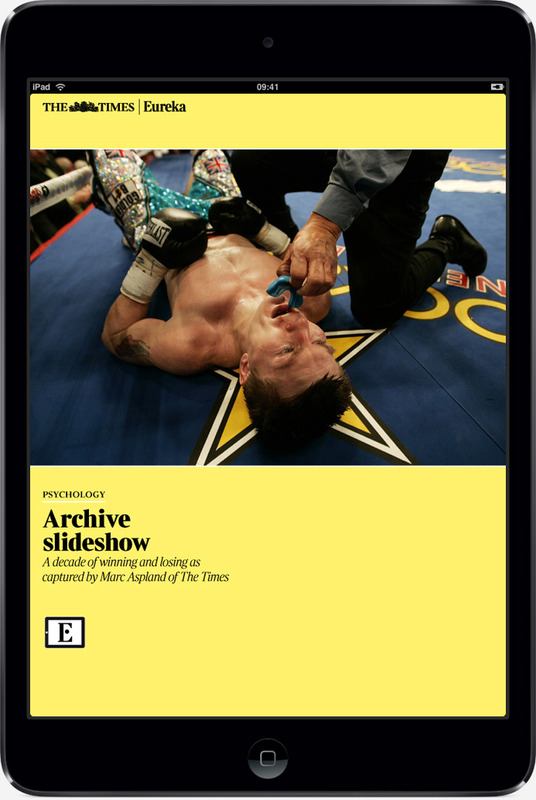 The Times’s Eureka App is available in the App Store. 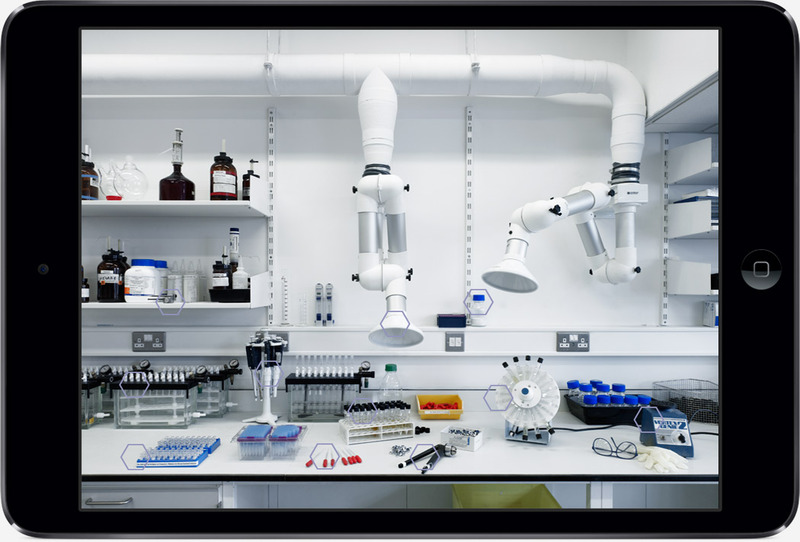 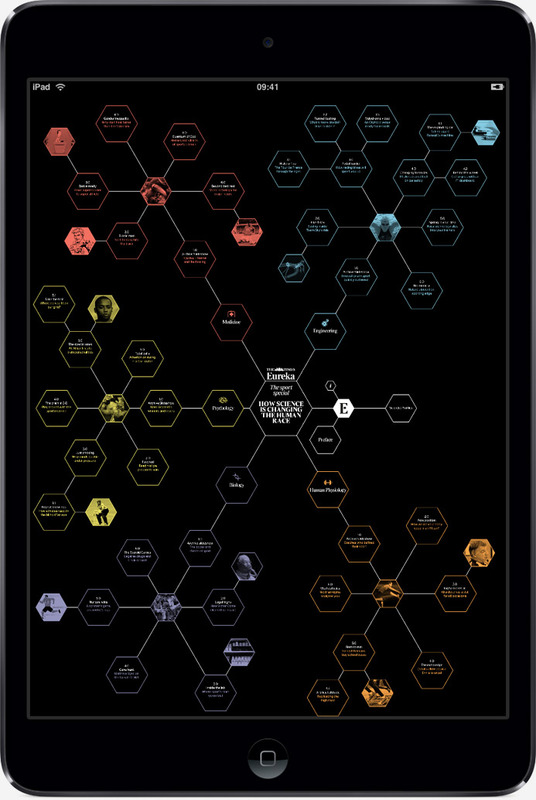 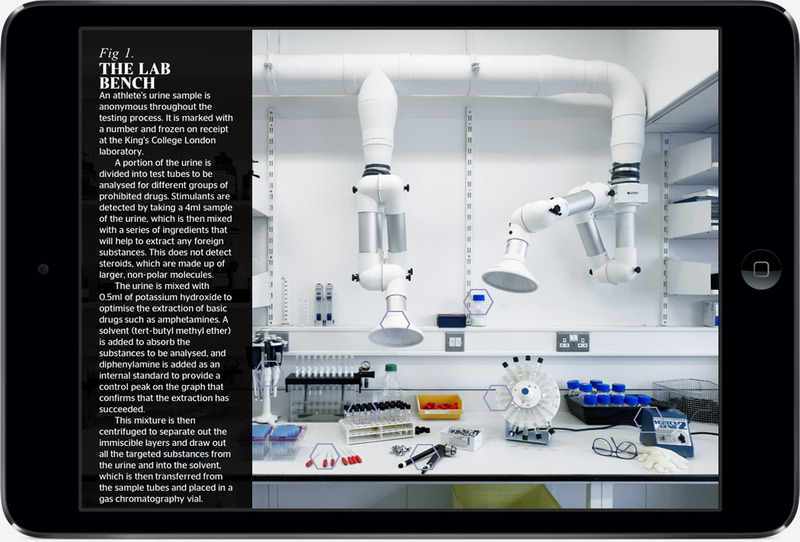 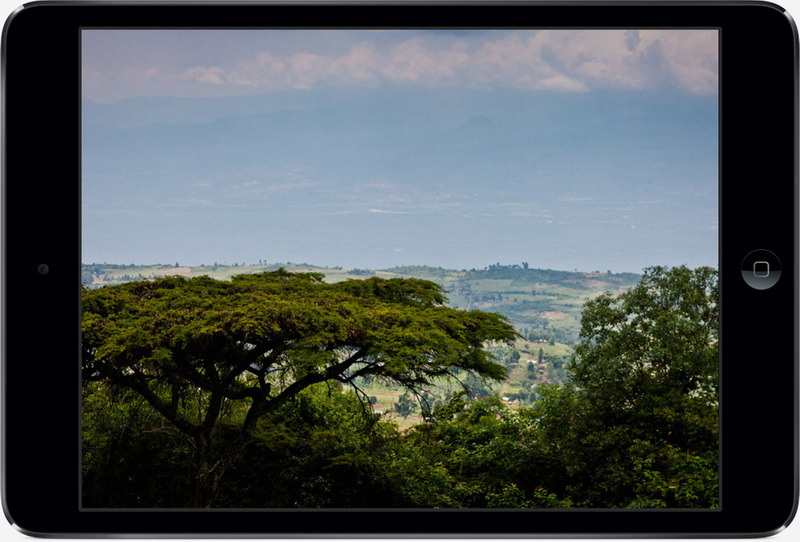 The application uses a specially designed navigation system that plays on the theme of science by creating a series of modules allowing easy exploration of the app and an overview of its entire contents. 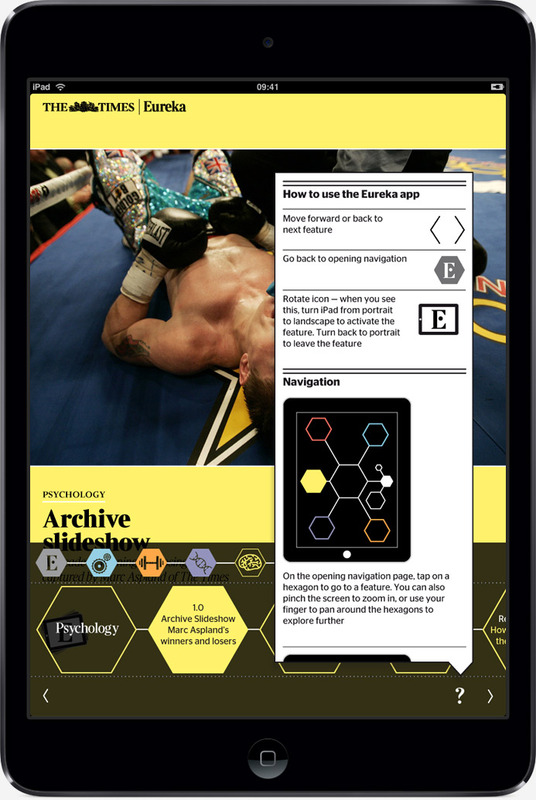 We commissioned Applied Works to animate the navigation, which plays when you first open the app; and worked with TigerSpike who developed and coded the application.